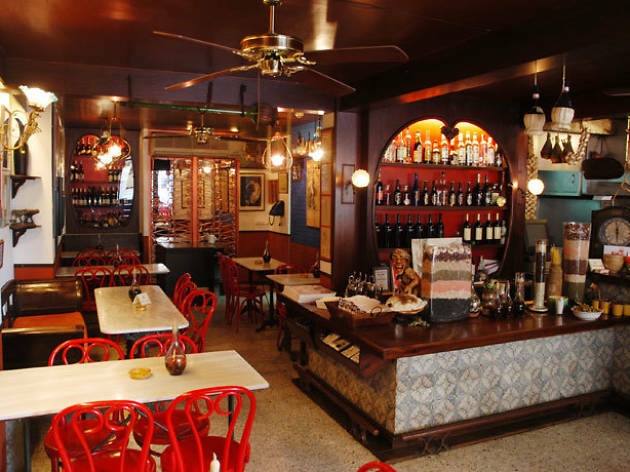 Do you fancy having a pizza in the very first pizzeria to open in Spain? If you do you should head for Cap de la Vila, which can be found in the homonymous square in Sitges. 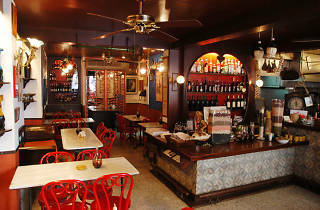 It first opened its doors in 1966 and since then has been serving the finest Italian cuisine. The pizzas here are excellent, though the fresh pasta dishes are also highly recommended.